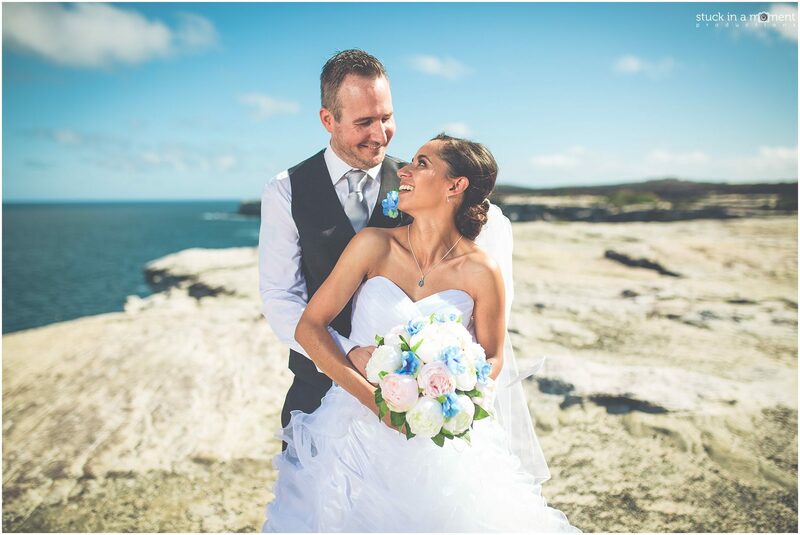 Elissa, Mike and Bailey (their little boy) came to see me in July 2016 to book me for their wedding in November 2017. 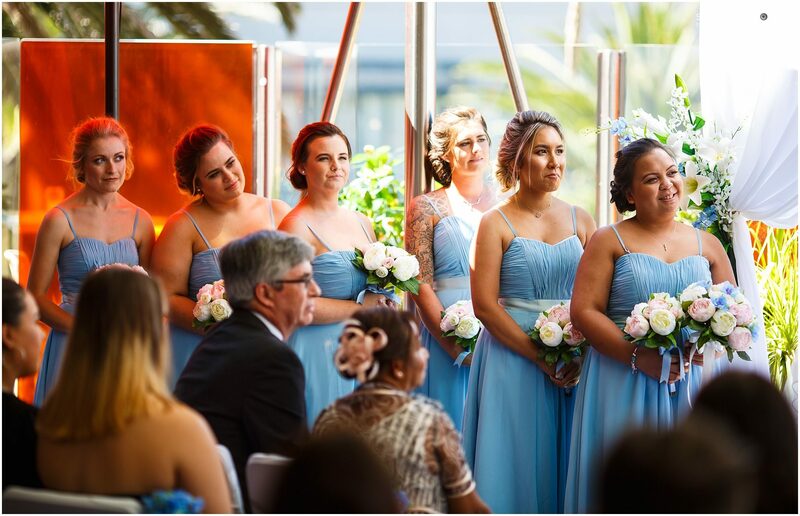 Given how well in advance they’d booked us, we were sure that the other aspects of the wedding would be equally well looked after. 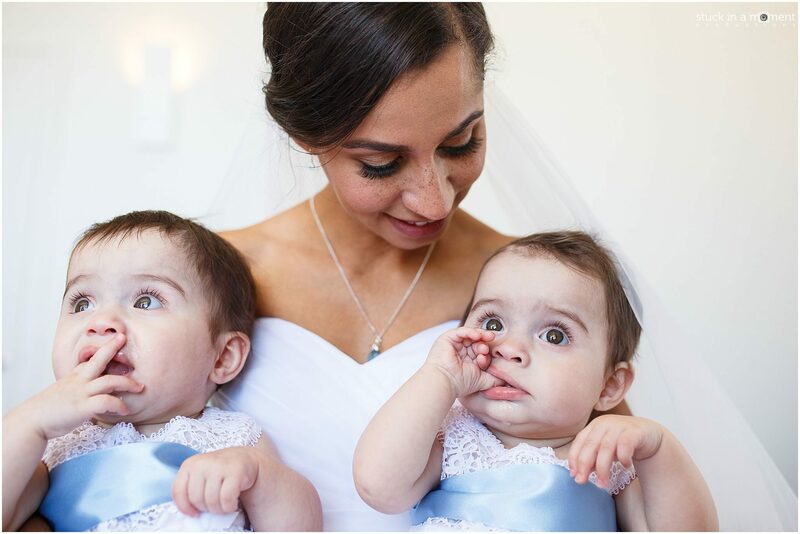 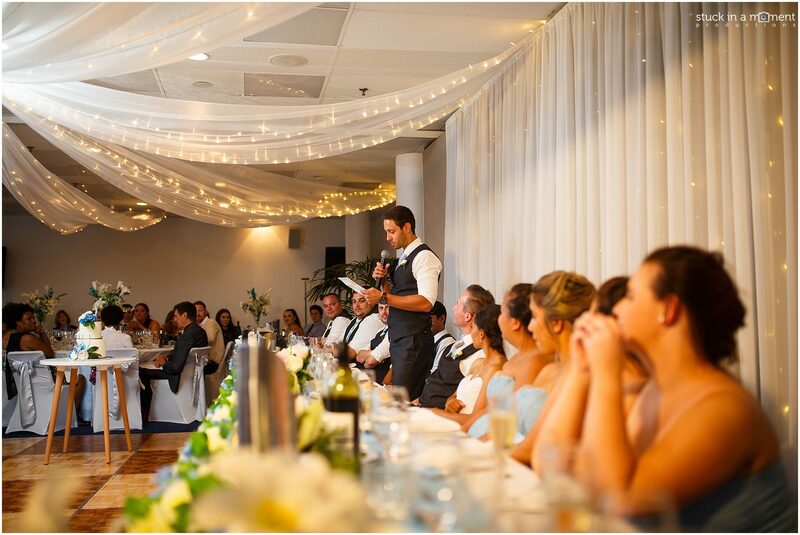 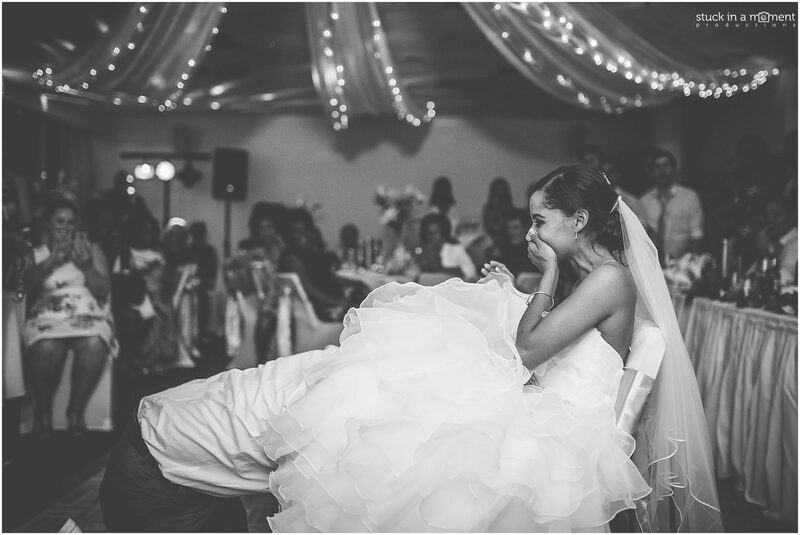 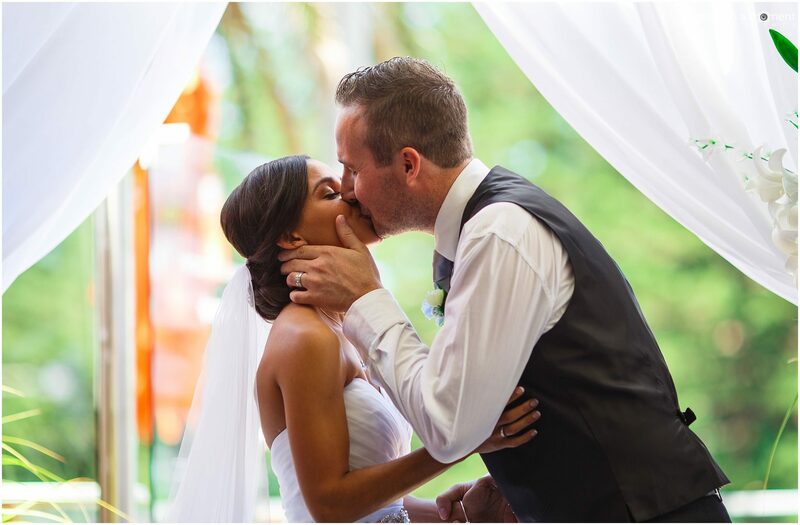 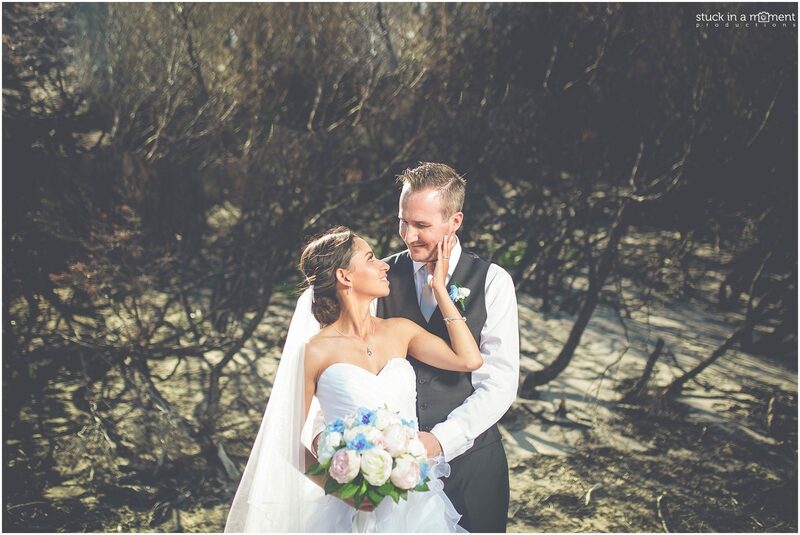 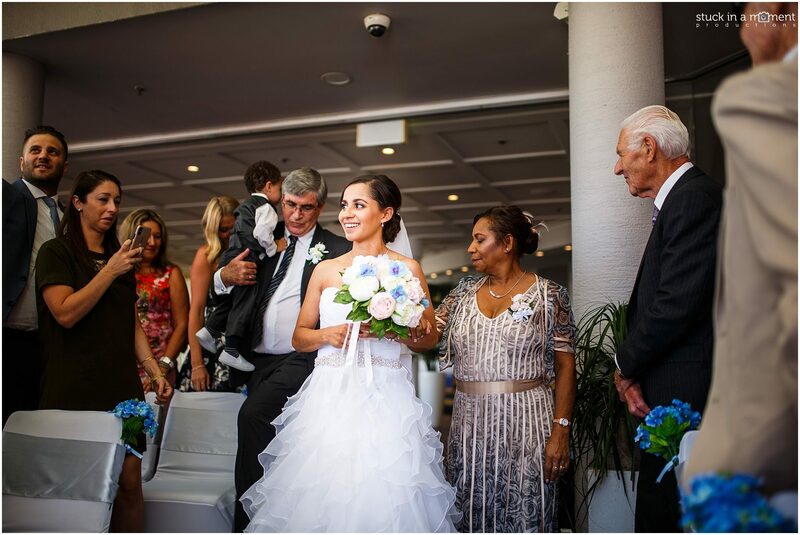 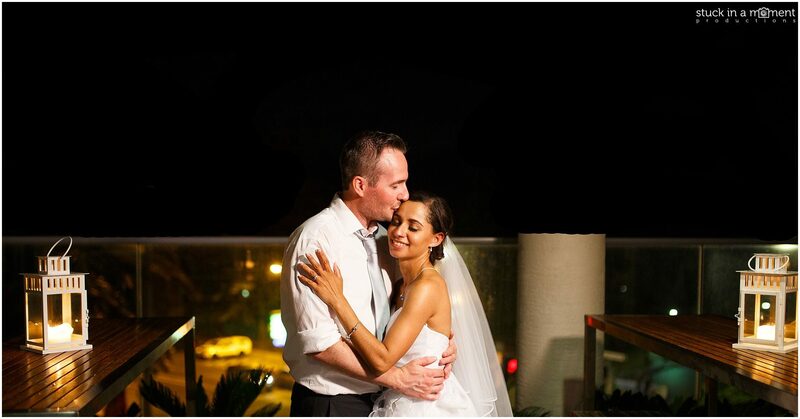 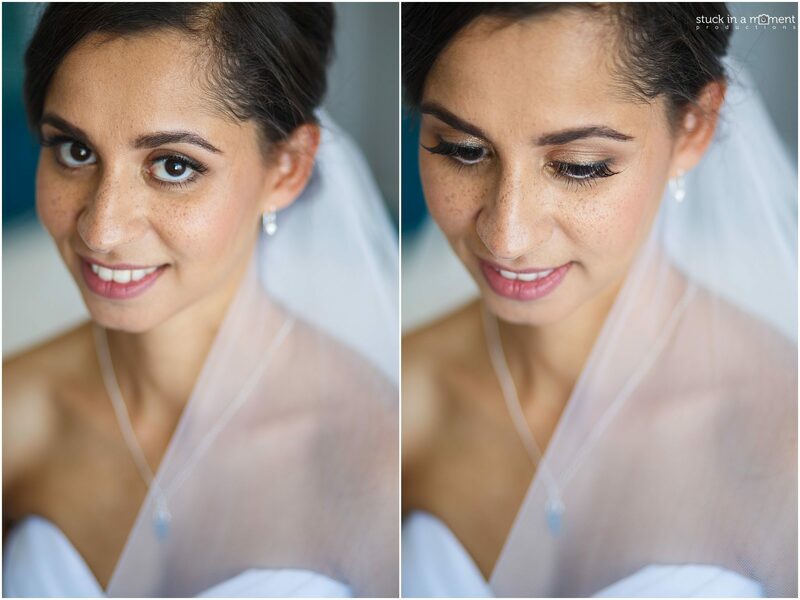 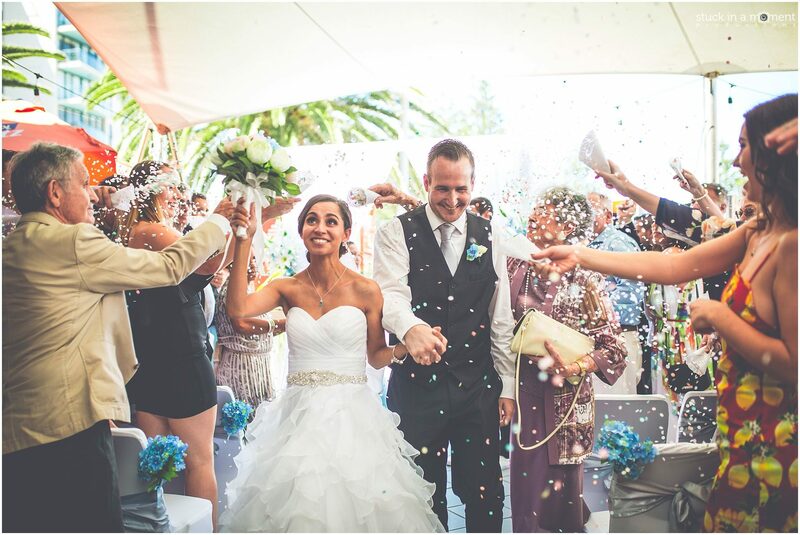 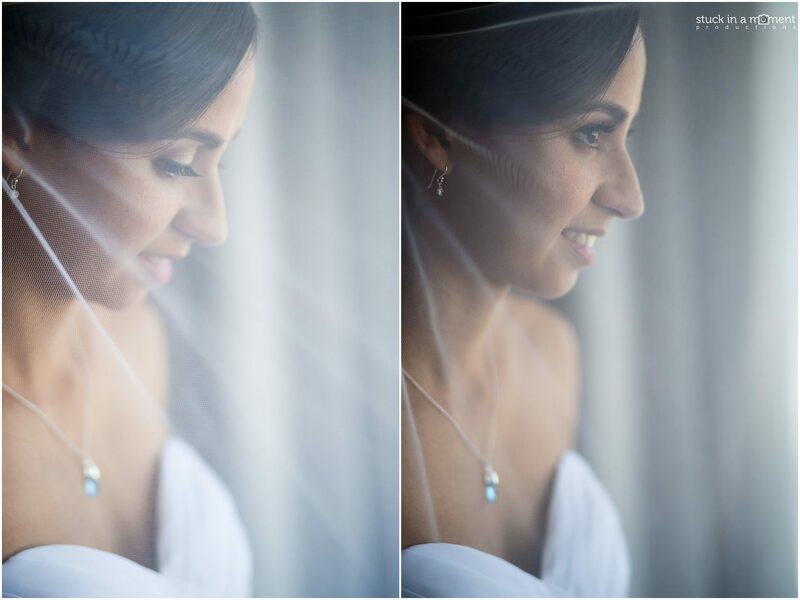 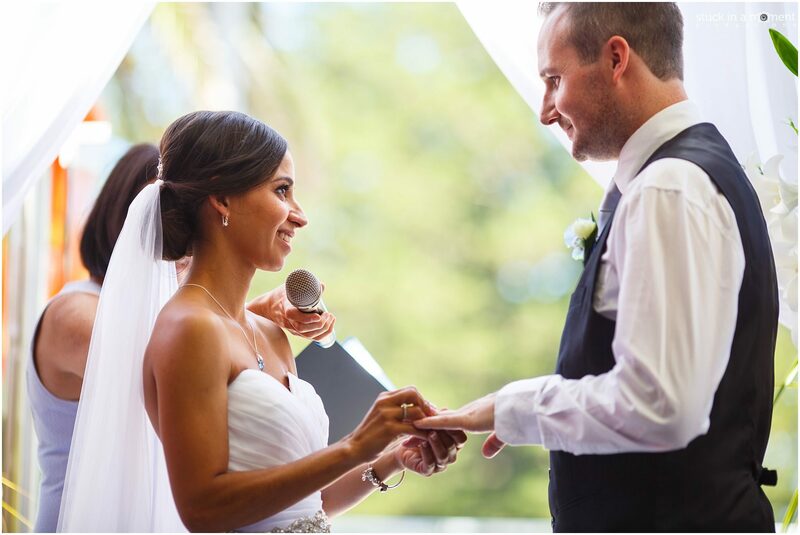 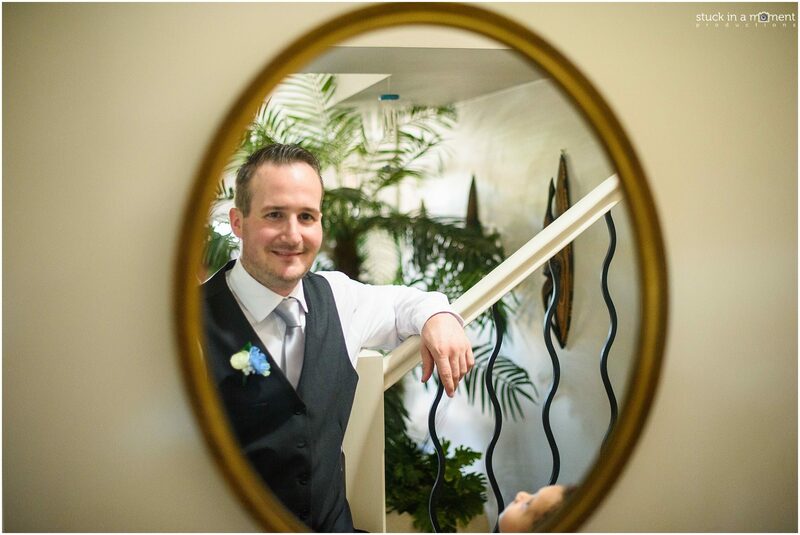 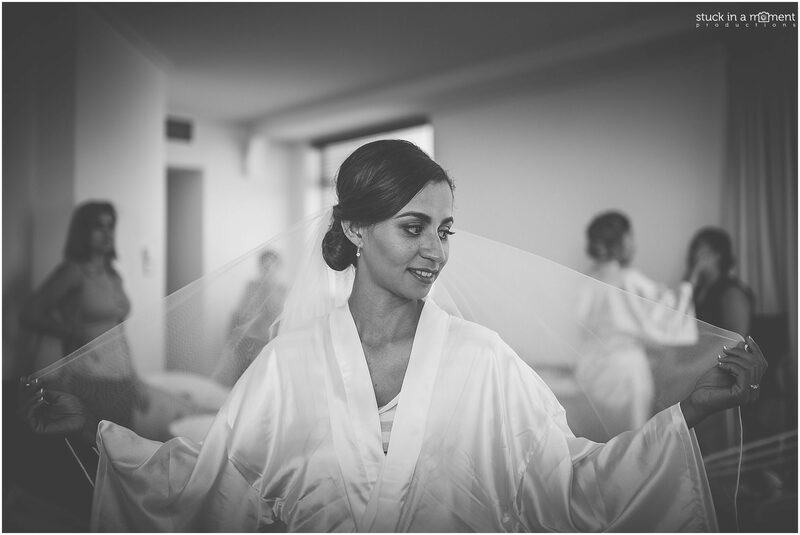 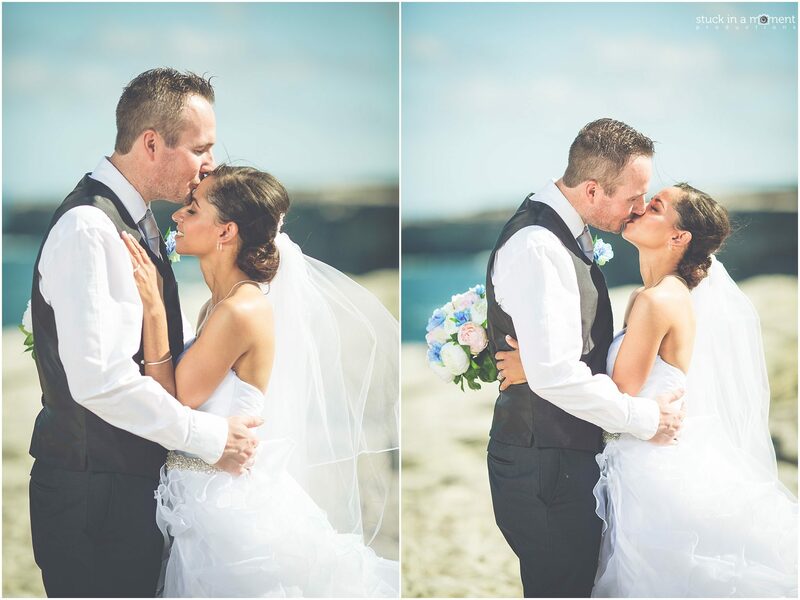 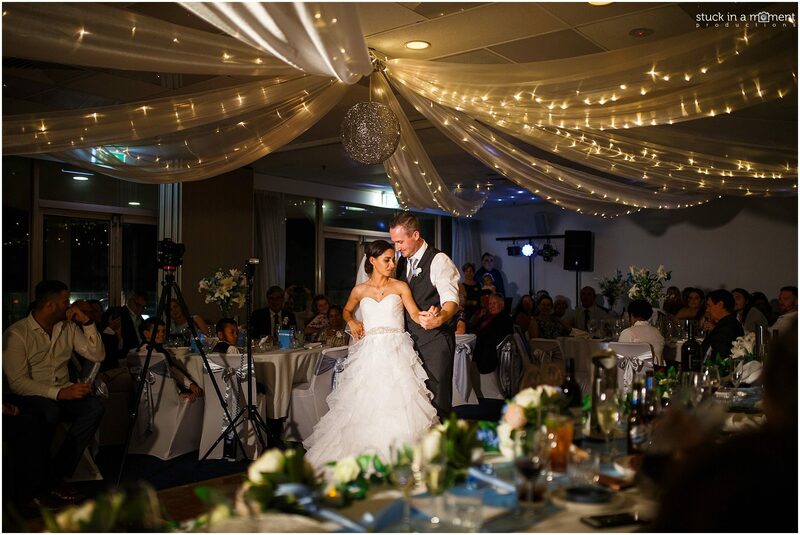 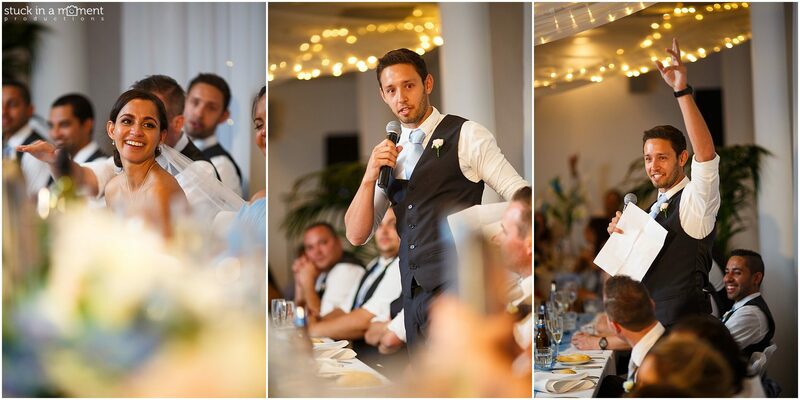 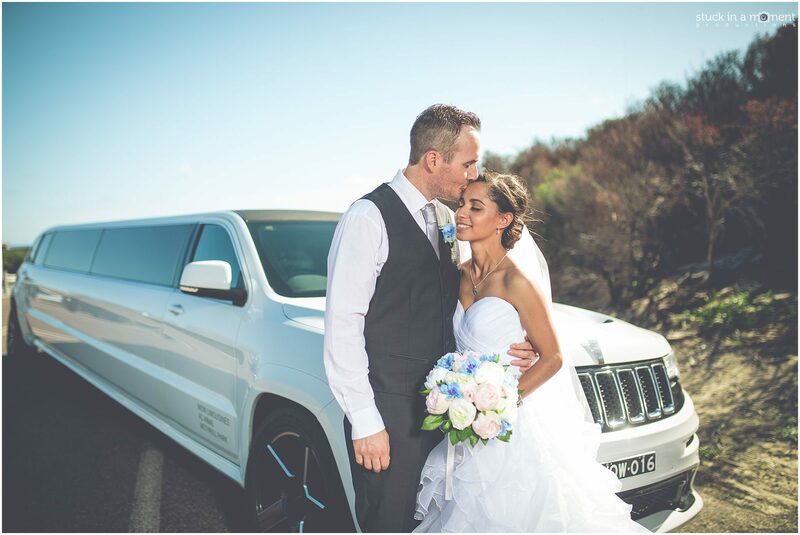 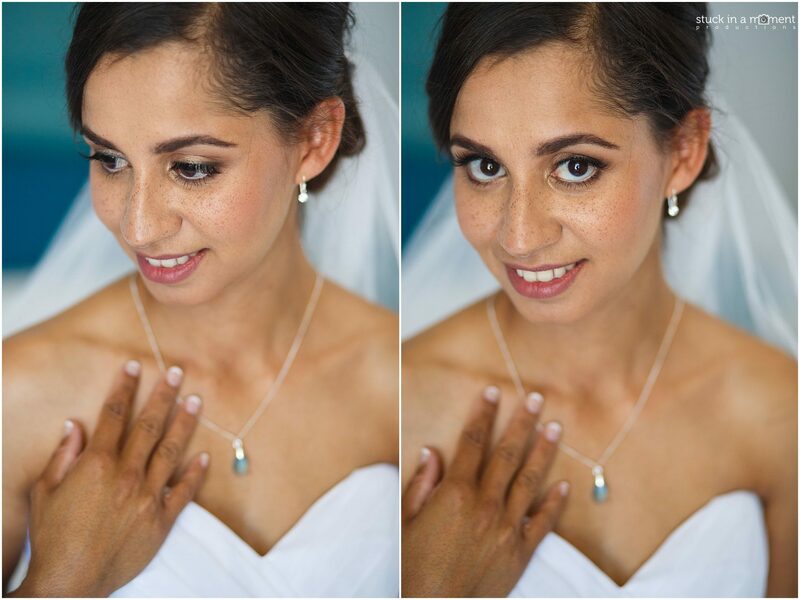 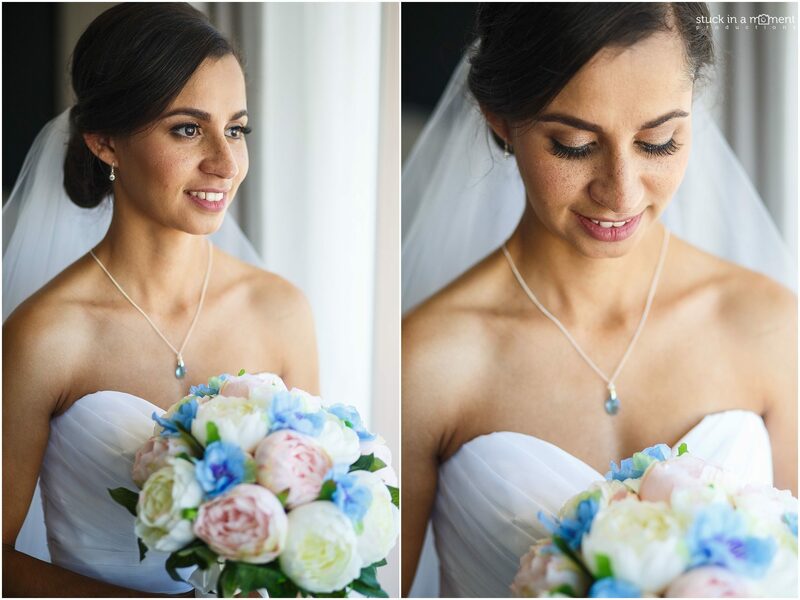 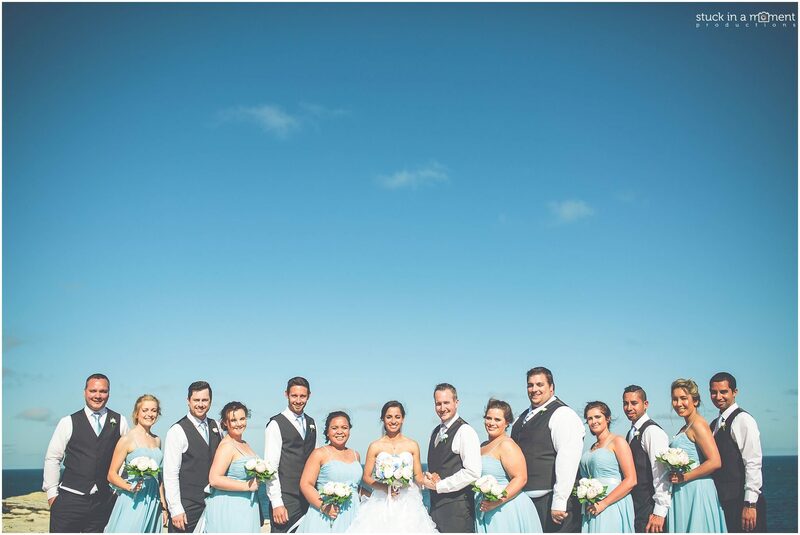 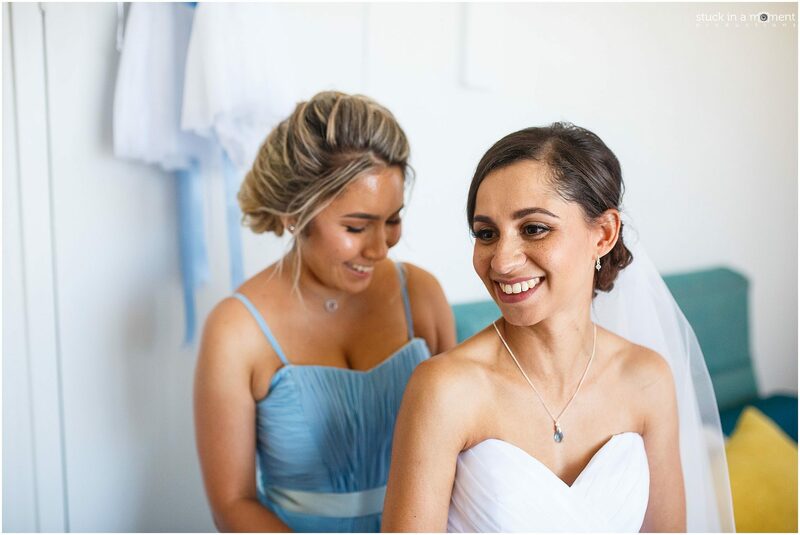 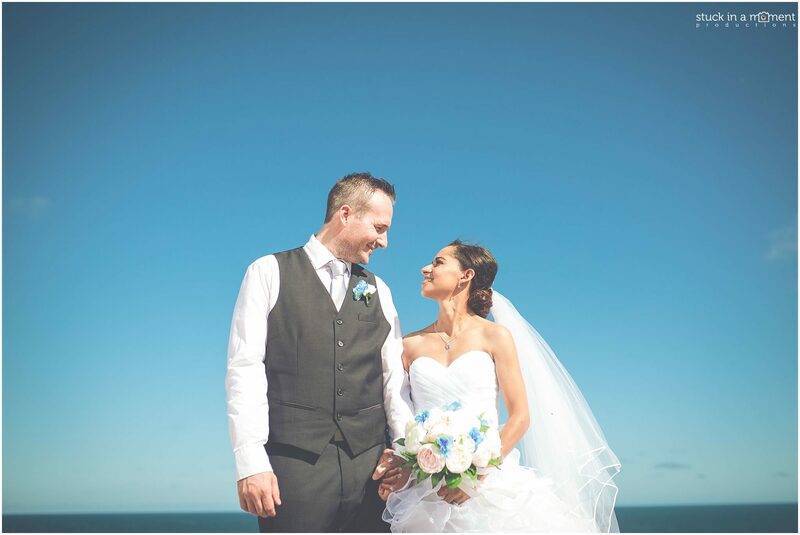 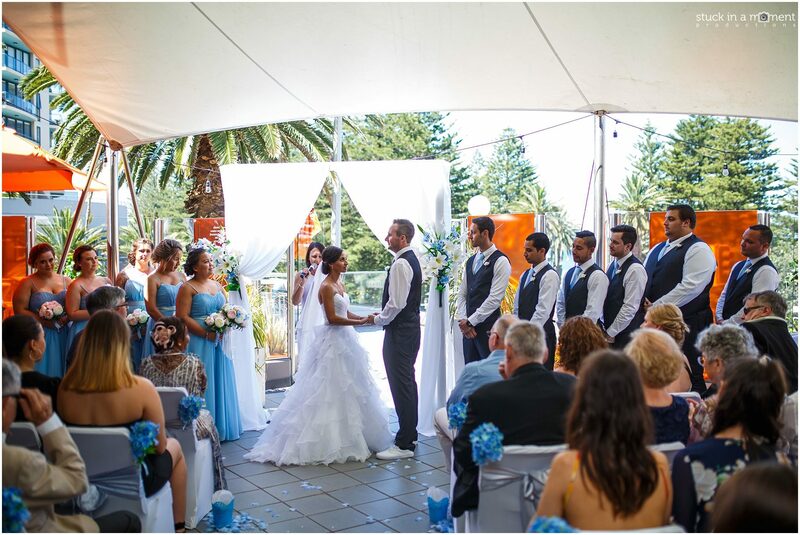 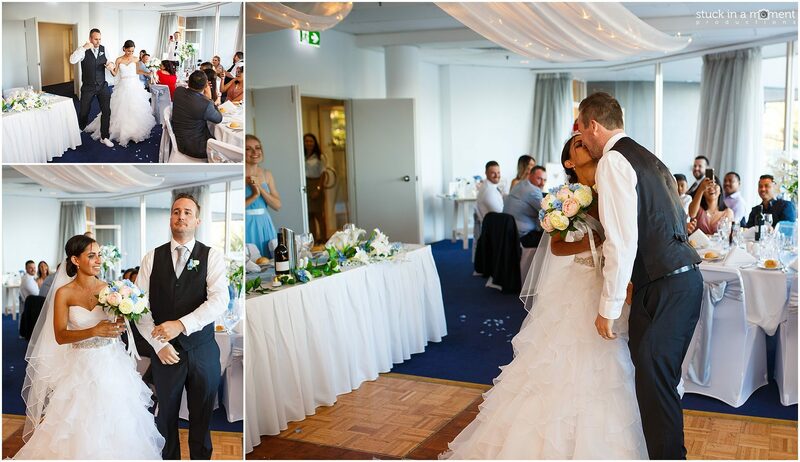 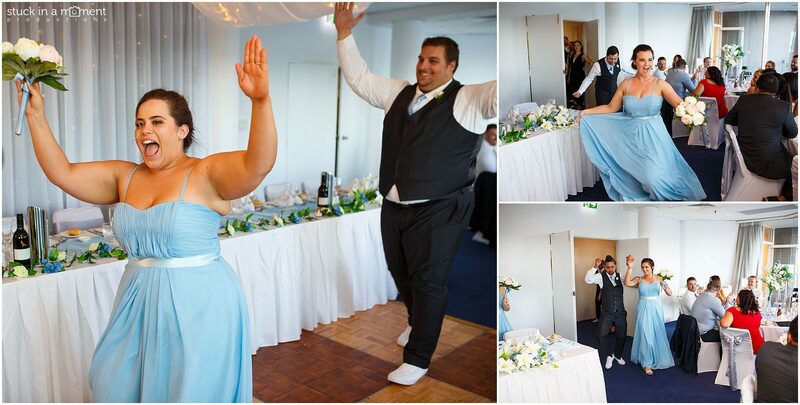 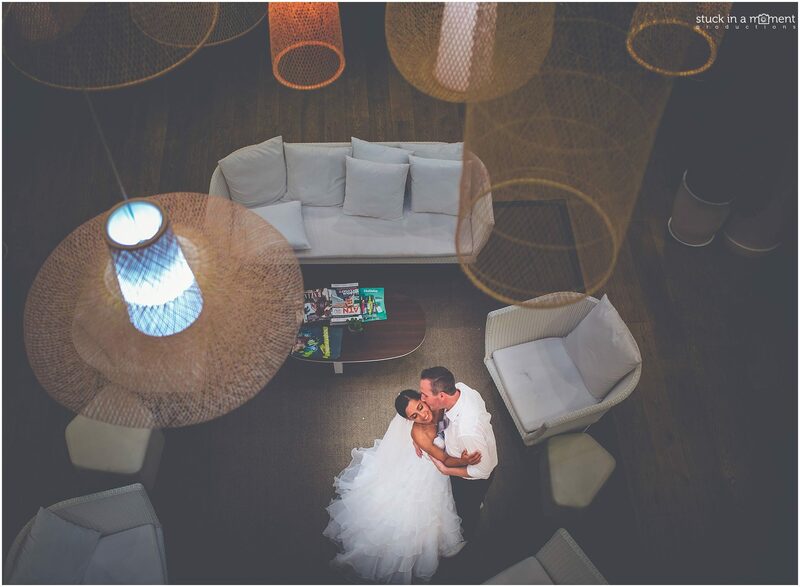 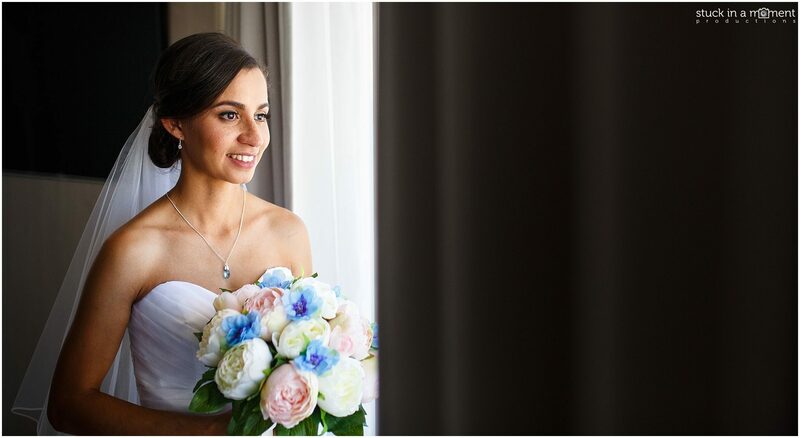 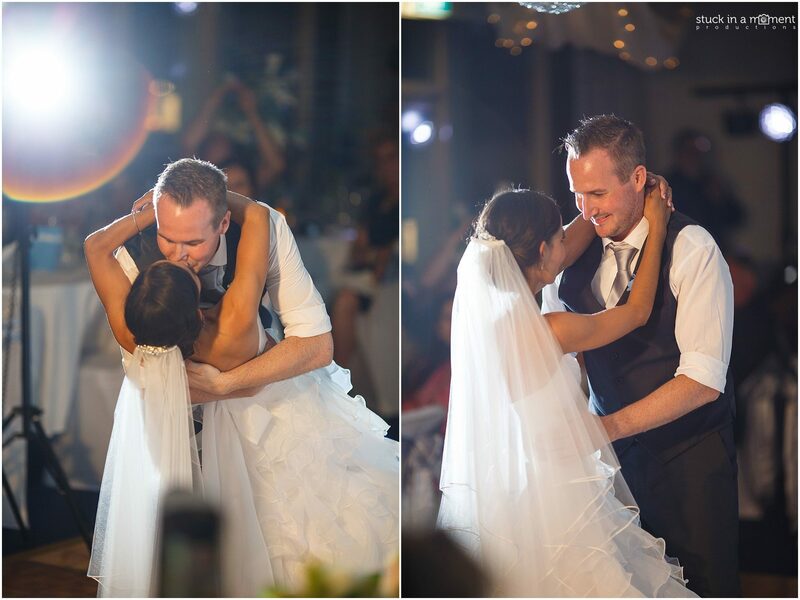 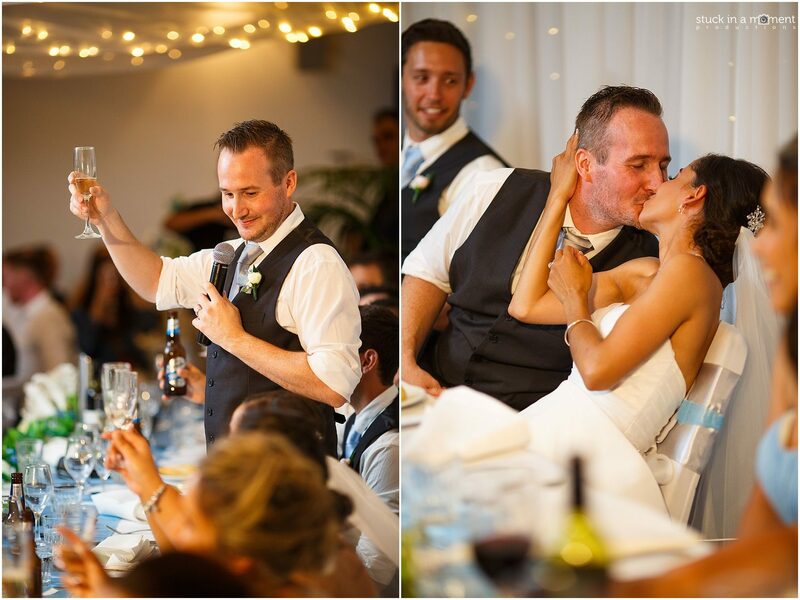 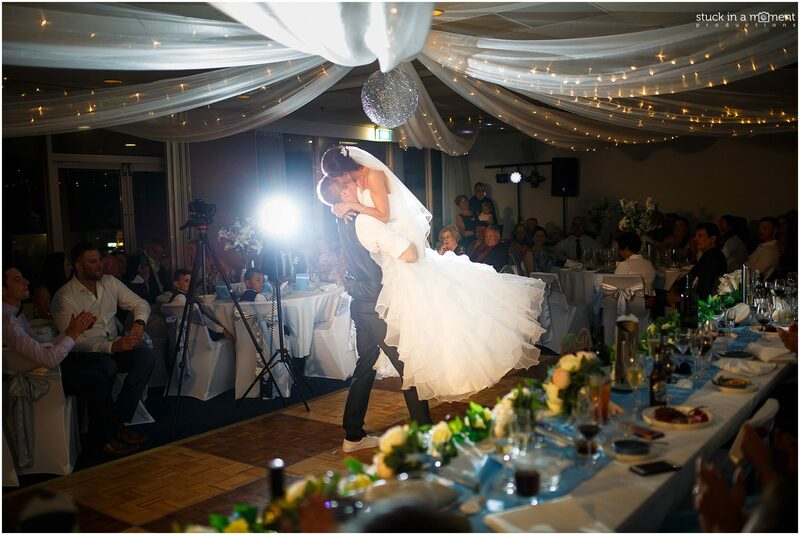 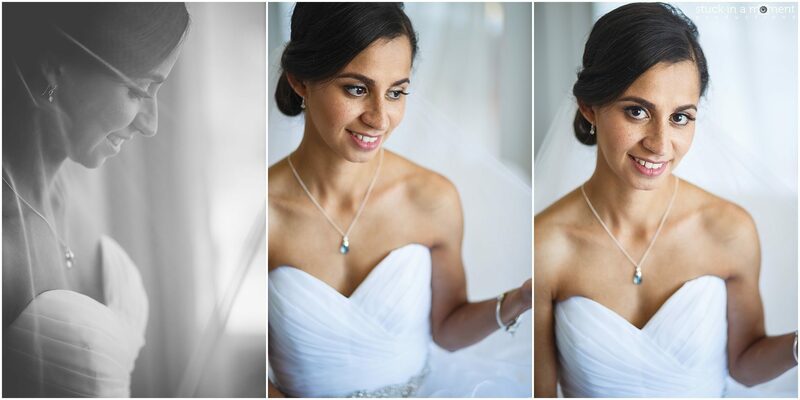 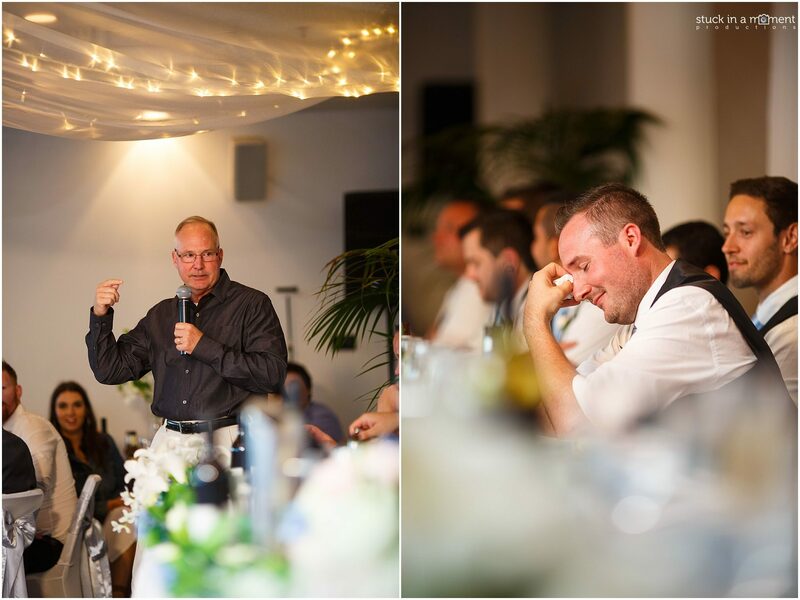 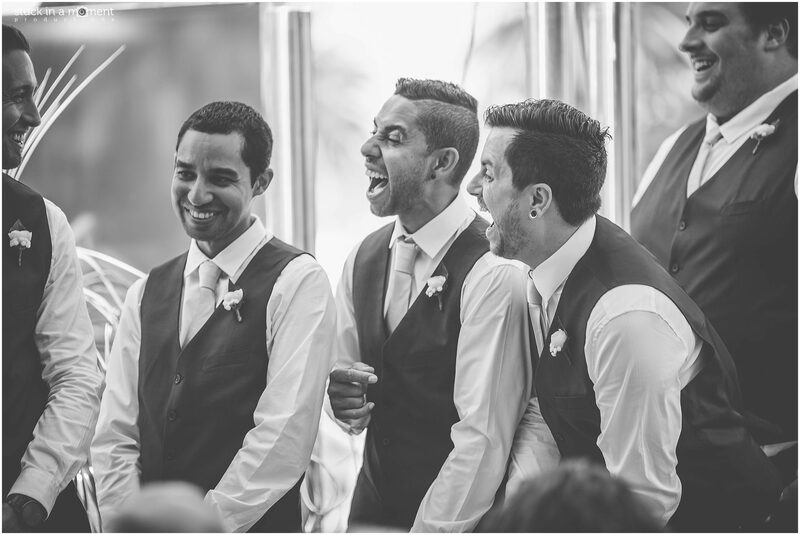 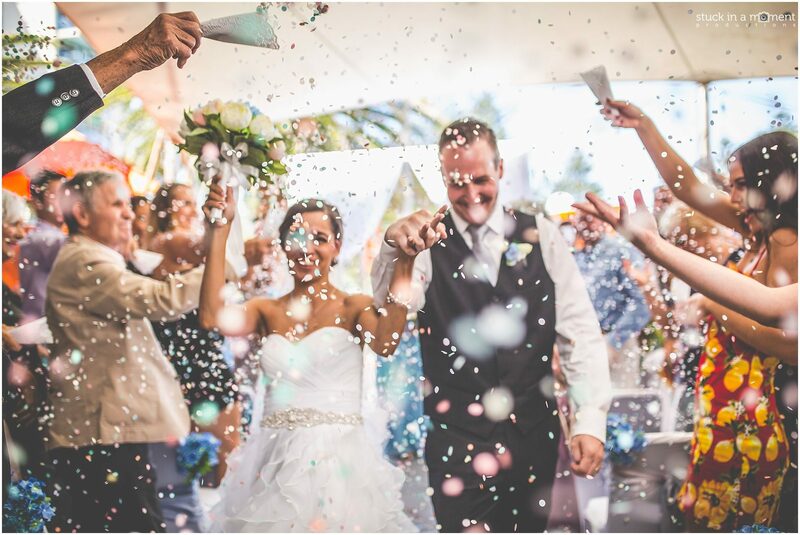 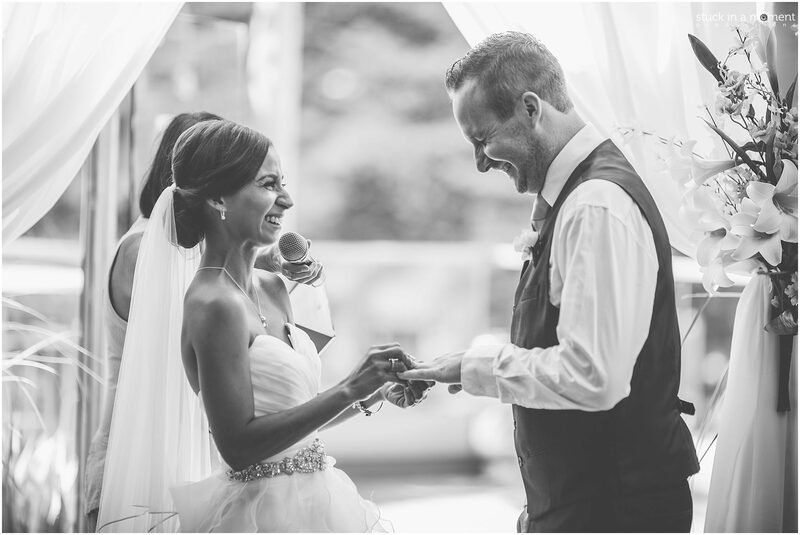 Theirs was a beautiful, intimate affair at the Eventhouse in Cronulla with Amanda from “A Celebration Day” conducting their ceremony eloquently and speaking about the thing that was most important to Elissa and Mike – family and love. 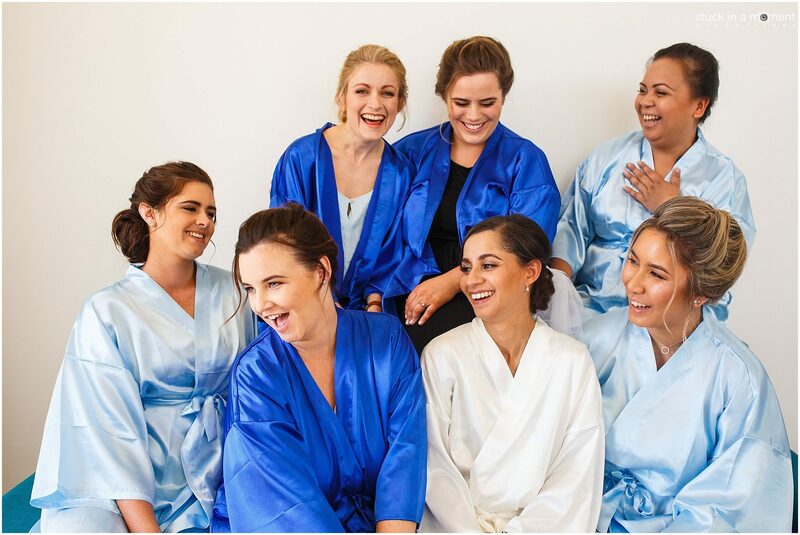 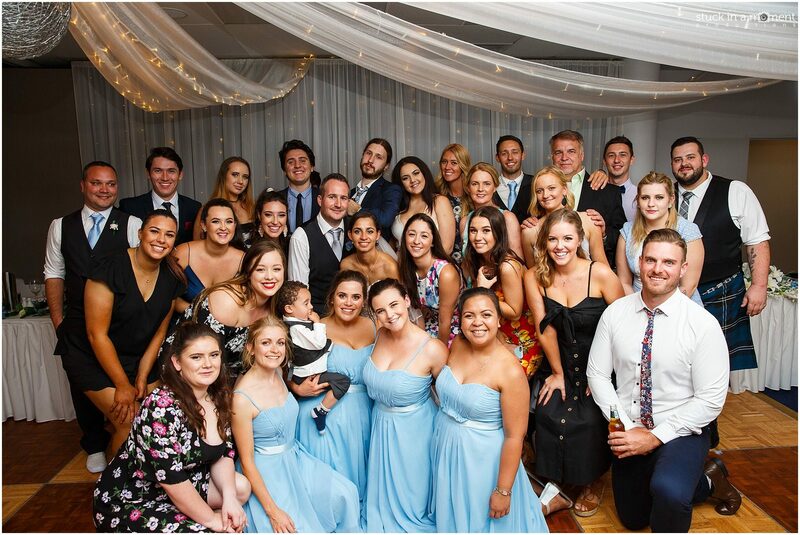 We had a ball with the bridal party in 35C heat (kudos to them for being super sportive) and continued that party on the dance floor later in the night.